Here at In Water Flowers we are recognised as leading contract florists in London. 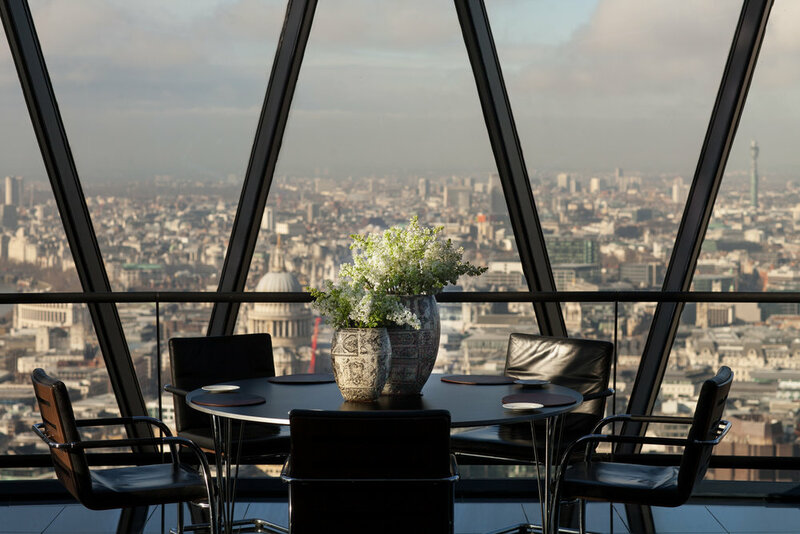 We can offer weekly contract flowers in London for Offices, Hotels, Restaurants, Retail Outlets, and more, keeping your establishments looking as striking as possible – no matter the styling choices or the décor. 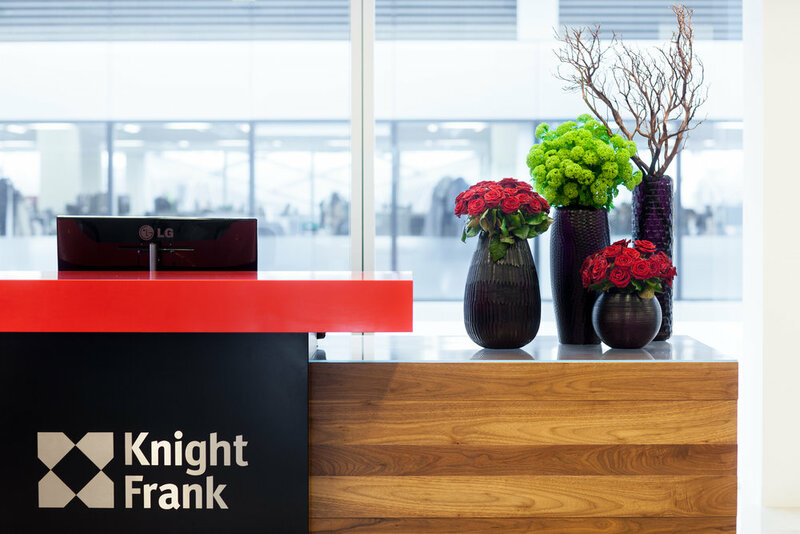 With an experienced repertoire of past works, from the ornate and intricate, to the traditional and modern – our valued contract services make us London’s leading provider of Contract Flowers. 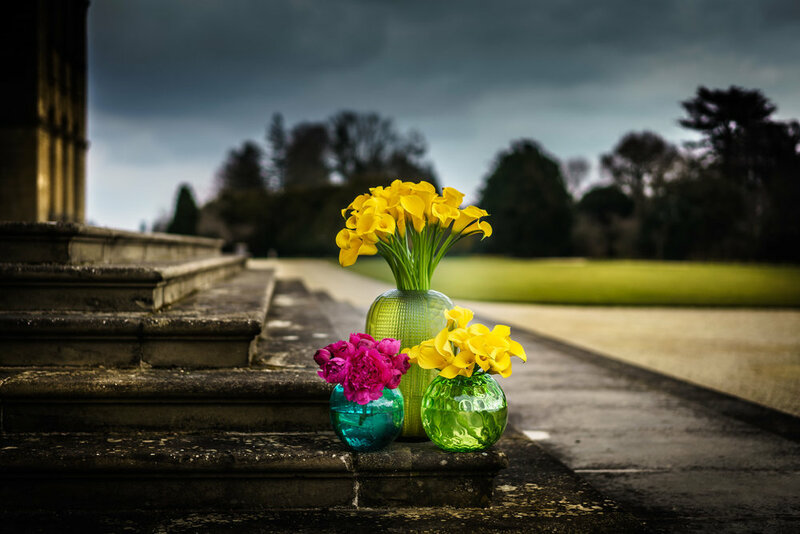 We can provide you with a dedicated contract florist who will make sure that your weekly restaurant, office or hotel flowers are always improving and complimenting your space. At In Water, we take the upmost pride in our work and our valued customer service, and if any problems do arise, we will pop down to you and fix it in no time at all, that’s just all part of our weekly flower contracts. If you have a vision in mind when it comes to the style or approach you want to take, then we will be more than happy to work with you to incorporate this into our design – making for a more complete, and complimentary arrangement. 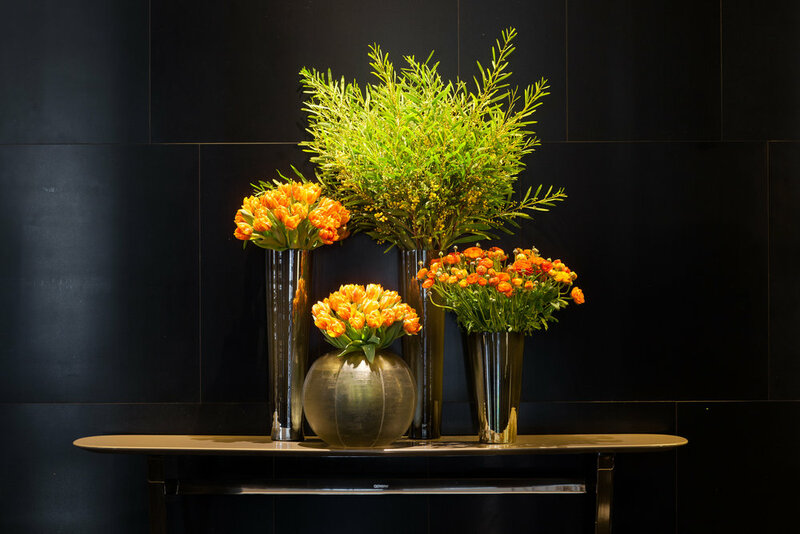 When designing weekly flower contracts, we combine the freshest possible materials with a visually stunning selection of unique vases, and apply our extraordinarily imaginative design aptitude to make sure that your displays are kept attention-grabbing and pleasurable for everyone. 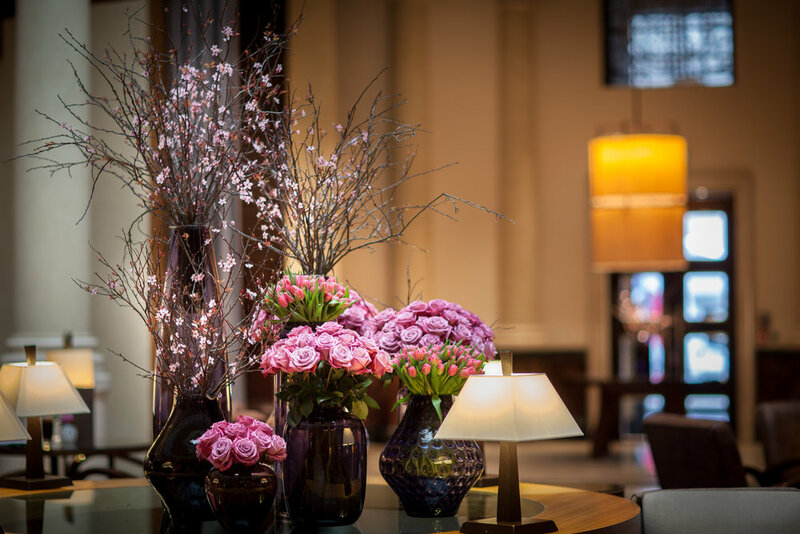 Our team of creative and experienced contract florists are committed to providing you with the best possible contract flowers in London, working quietly and without disrupting the flow of your hotel, restaurant, showroom, home or offices. 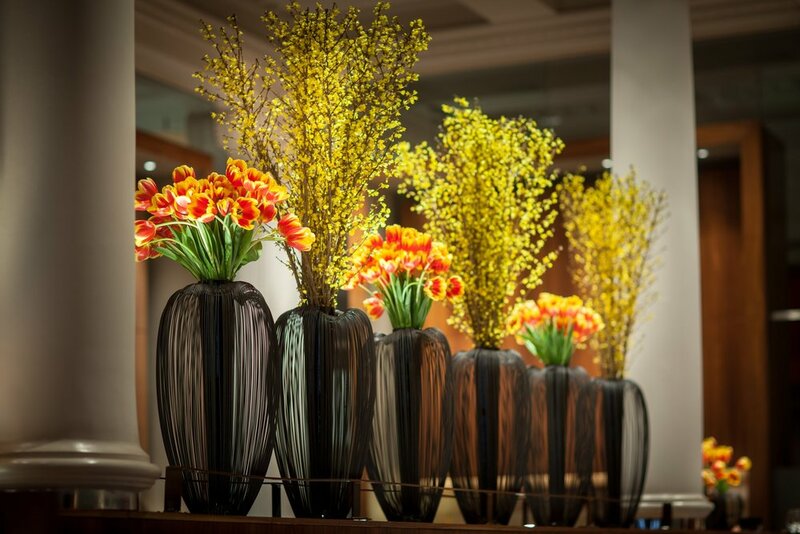 Our Contract Flowers in London will compliment your spaces, making your establishment more vibrant and bright. Contact us today to find out more about what makes In Water Flowers leading Contract Florists in London.